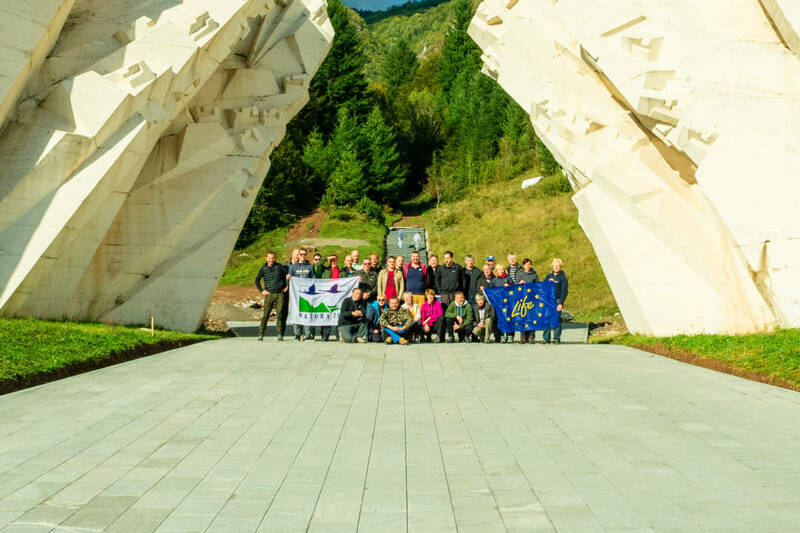 From 22 to 26 September 2018, the partners of the LIFE Kočevsko project participated in the study trip in Bosnia and Herzegovina. 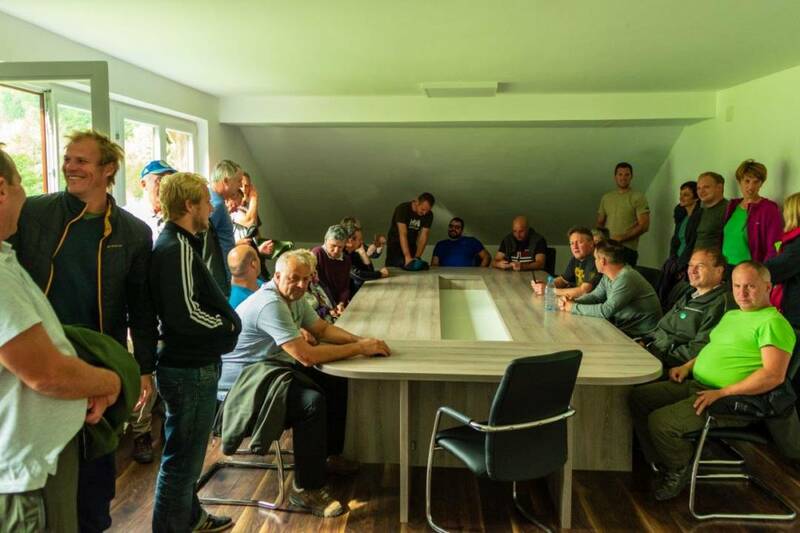 The purpose of the visit was to transfer the experience and knowledge from LIFE Kočevsko project. We believe that networking and knowledge exchange between the two countries is crucial for achieving common goals about nature conservation and good transferability of the project results achieved. 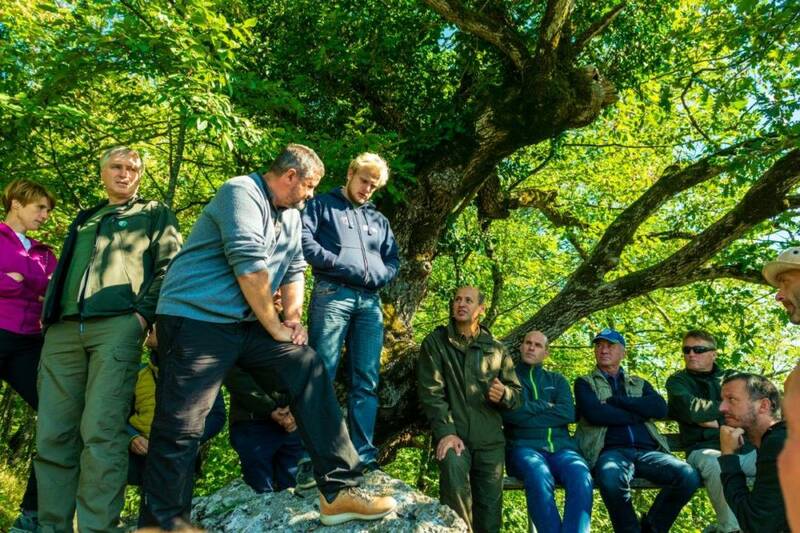 Results from LIFE Kočevsko project and measures for target species was presented to national parks administrations, managers and rangers. 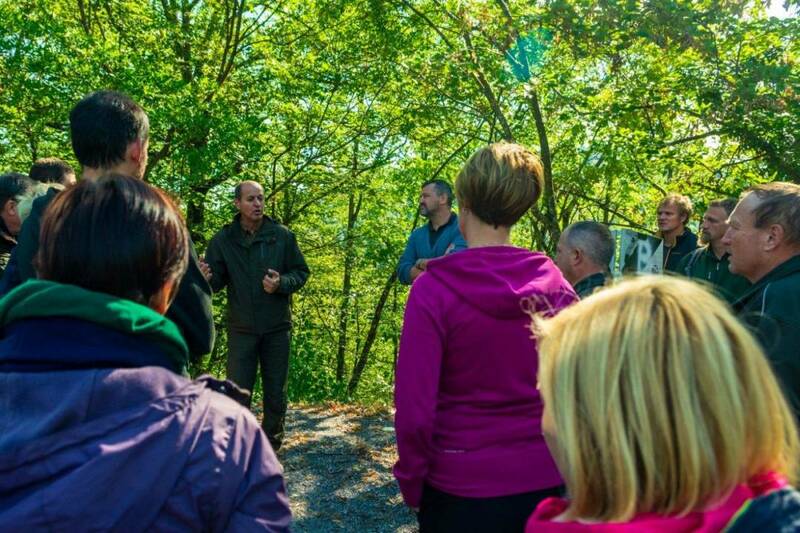 During our field trip we also learned about management of protected areas of the Dinaric Arc, its coexistence with tourist and recreational activities, as well as a field visit to forest reserves. What should the habitat of capercaillie look like and how to re-create it?